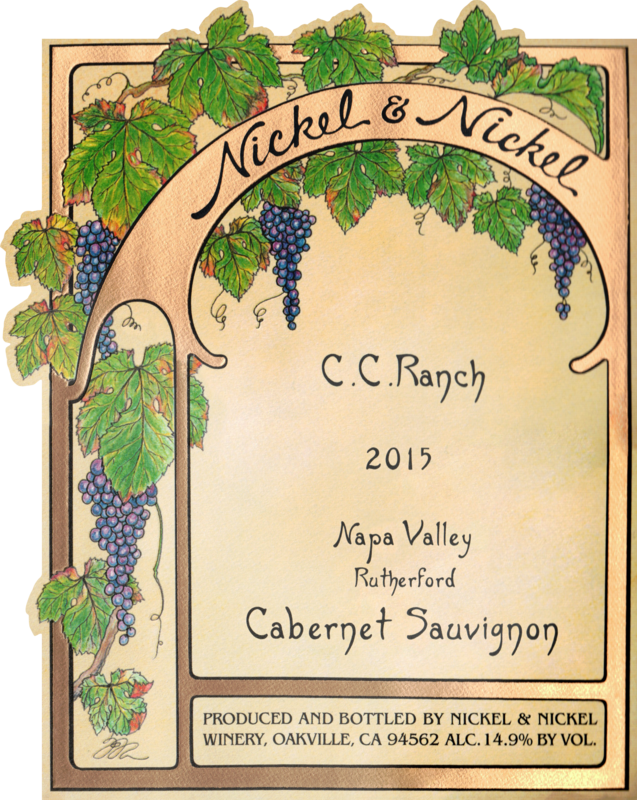 "The 2015 Cabernet Sauvignon C C Ranch Vineyard is deep garnet-purple in color with a nose of warm blackberries and blueberry compote with hints of cedar chest, mocha and baking spices. Medium to full-bodied, it is velvety and elegant with lovely perfume and great persistence." 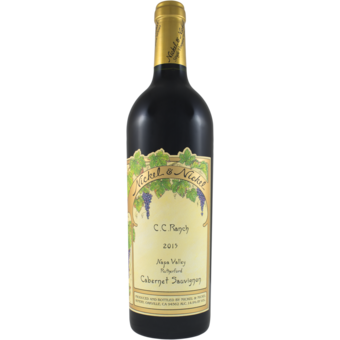 "This has more of that dark fruit character, featuring blackberries, brambles, ivy, licorce, dark chocolate and pressed dried violets. Full body and lots of fruit and mouth-coating tannins, yet this remains driven and fresh up to the chewy finish. Drink in 2020."